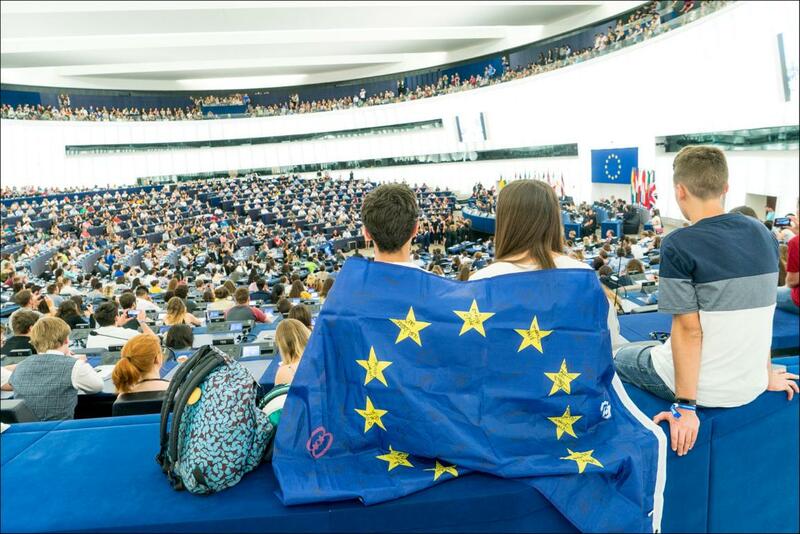 More than 8,000 young people descended on the European Parliament in Strasbourg on 1-2 June to discuss their ideas for a better Europe. Here are some of the highlights. 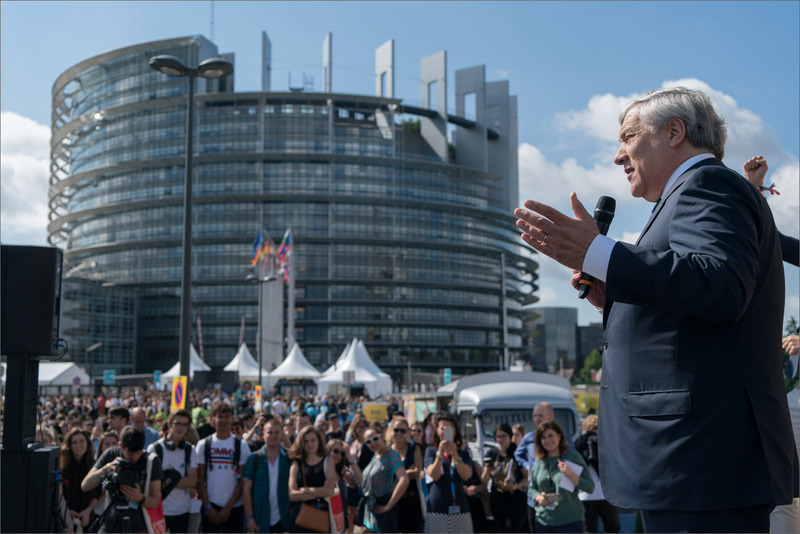 Opening EYE 2018, President Antonio Tajani told participants that they have "a vital role to play in building the Europe of tomorrow”. 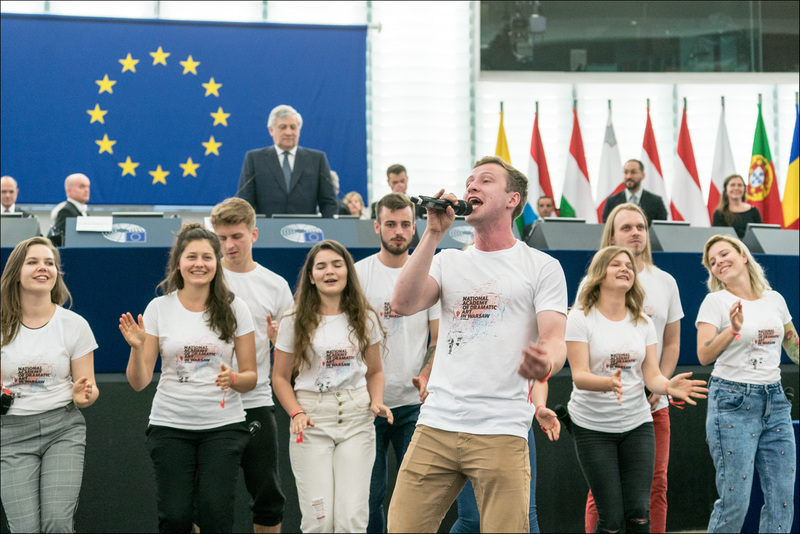 The President told those in attendance at EYE 2018 that they were “the children of a modern, democratic and open Europe”. 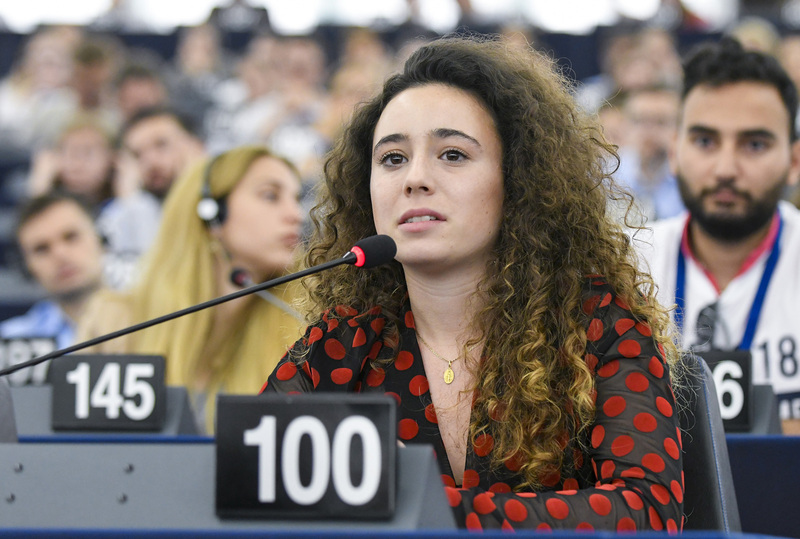 EYE featured debates on topics including the digital revolution, the impact of globalisation, the future of Europe and climate change. 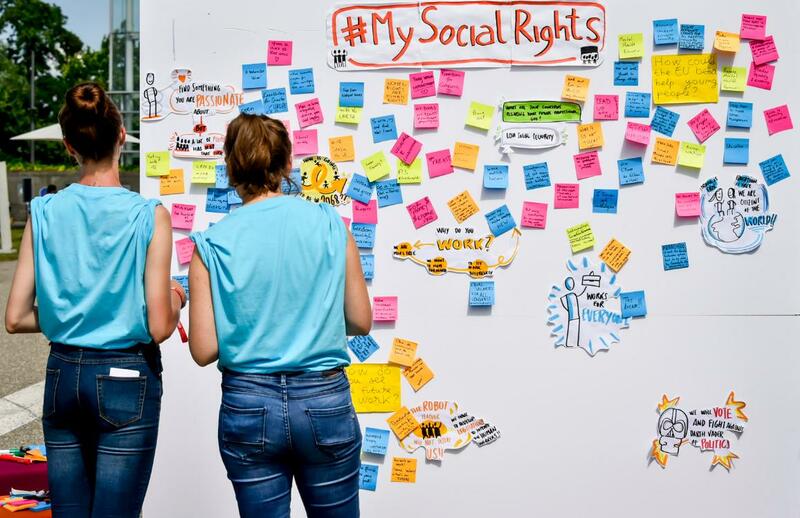 The 100 best ideas emerging from the EYE workshops and debates will be included in the EYE 2018 report. 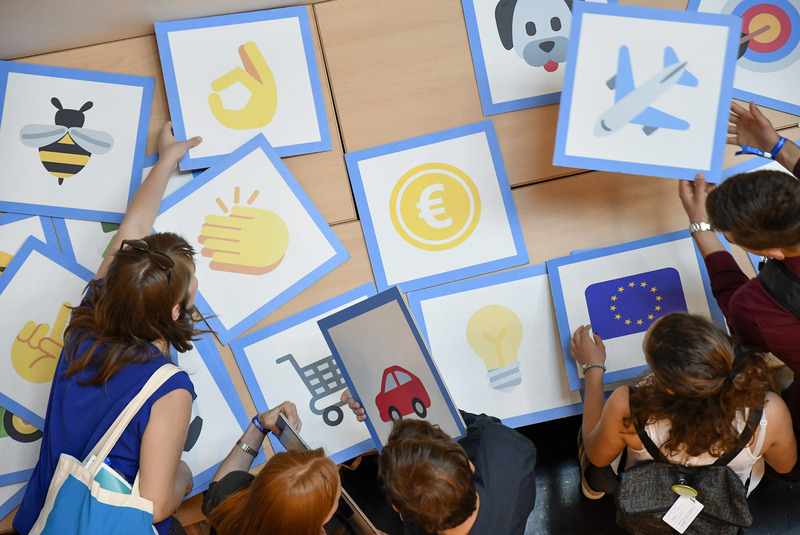 The best of these ideas will also be presented to Parliament committees in the autumn. 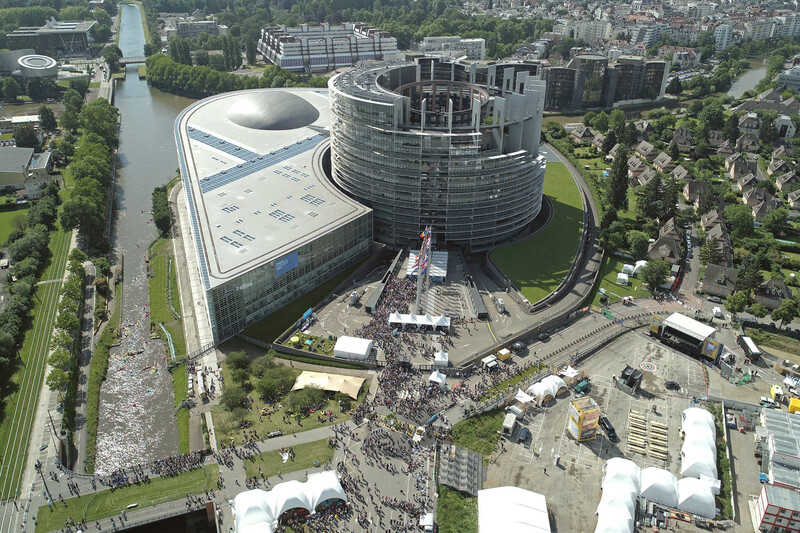 EYE 2018 took place less than one year ahead of the next European elections in May 2019. 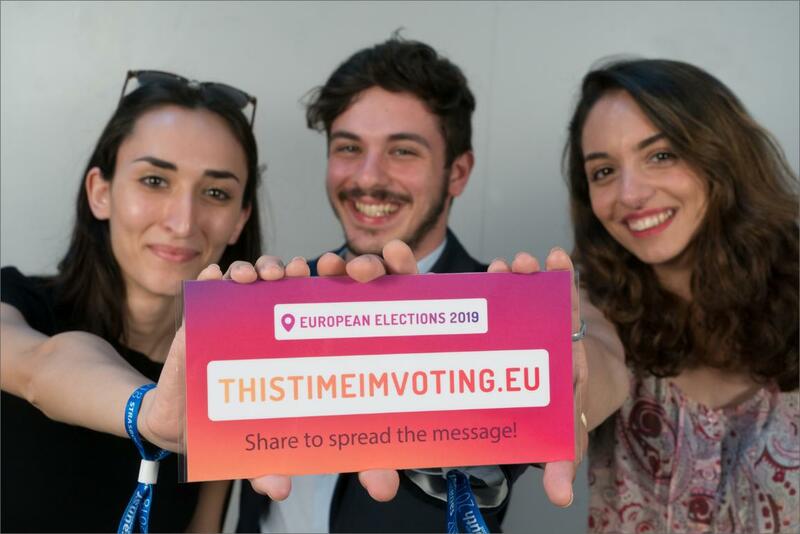 It marked the launch of the ThisTimeImVoting.eu website to motivate young people to make their voices heard ahead of the EU elections. Click here to have a look back at the European Youth Event debates.